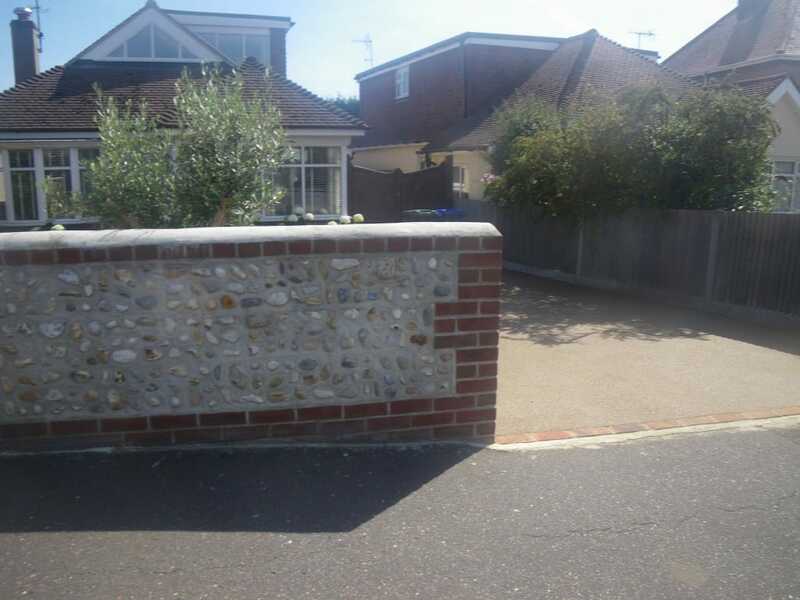 It’s not all about flint, we also supply a large number of beach cobble blocks, particularly along the South Coast. 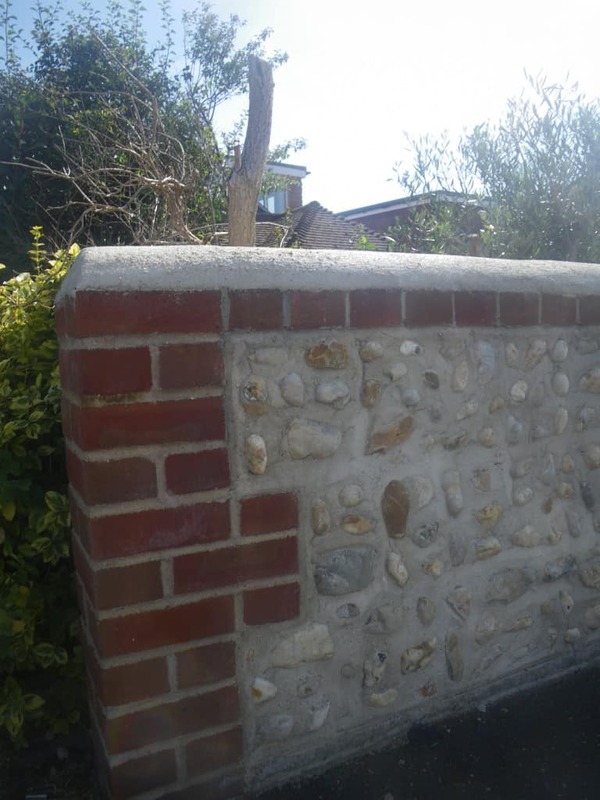 These blocks look fabulous in a seaside location and this client loved the wall we built at the front of their property. 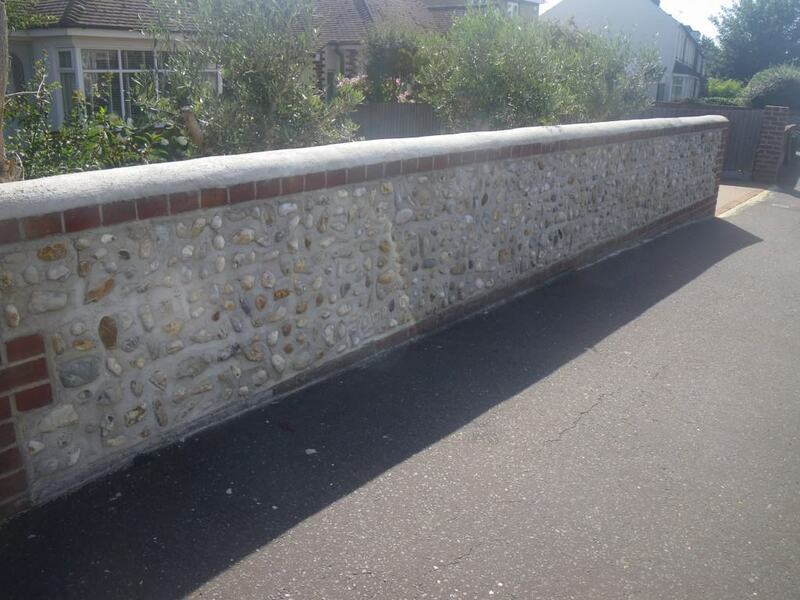 We are specialists in the production of handmade flint and pebble blocks. We pride ourselves on delivering outstanding quality for all our clients.